Comedy Central is reportedly teaming up with the creators of the website Reductress to create a new talk show called The Reductress Hour, which will tackle news about women’s issues in a satirical tone. Yes, I feel very “meta” writing this in the small hours of the morning! 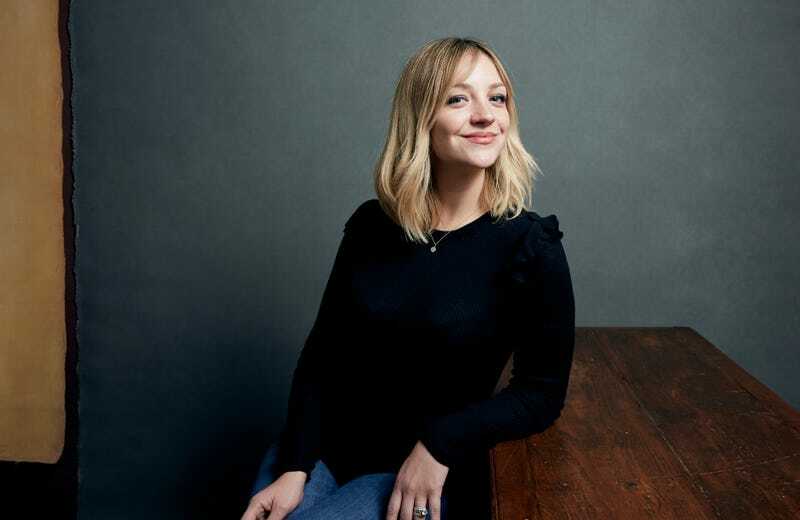 According to The Hollywood Reporter, the cable network has ordered a pilot, starring former Saturday Night Live cast-member Abby Elliott as the host. The potential show would reportedly feature news overviews, original segments, and field interviews. Reductress co-creators Beth Newell and Sarah Pappalardo are co-producing, alongside Elliott and JAX Media’s Tony Hernandez, Brooke Posch, Genevieve Aniello, and John Skidmore. Comedy Central’s line-up currently skews pretty male heavy, especially with Broad City soon entering its final season. Damn, I really wish I could remember some great Reductress headlines right now, but mostly what comes to mind are stock photographs of women smiling longingly and holding their faces seriously as they contemplate the horror of dating men and ordering in. Oh yeah, and this. Haha come to think of it, an hour doesn’t seem nearly enough.